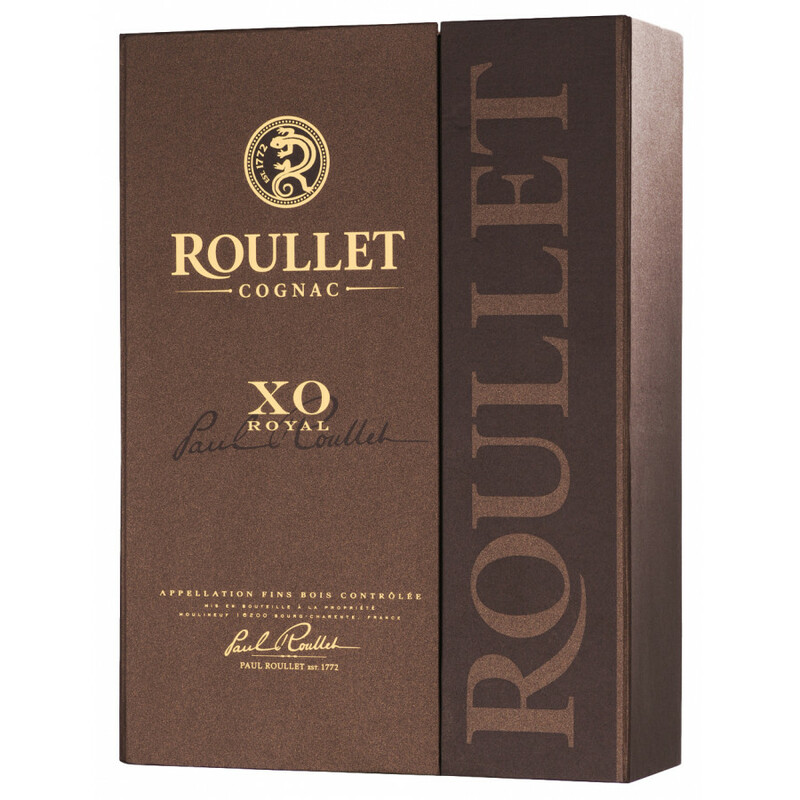 The Roullet XO Royal Fins Bois is a well-balanced cognac with a quiet elegance that makes it the perfect digestif. Subtle, meleted tannins underline the delicate aromas of vanilla, dried fruits, nuts, almond, dried, apricot, and orange peel. It's taken around 15 years of aging these delightful Fins Bois eaux-de-vie to get them to the point where they're ready for the cellar master's magic blending touch. 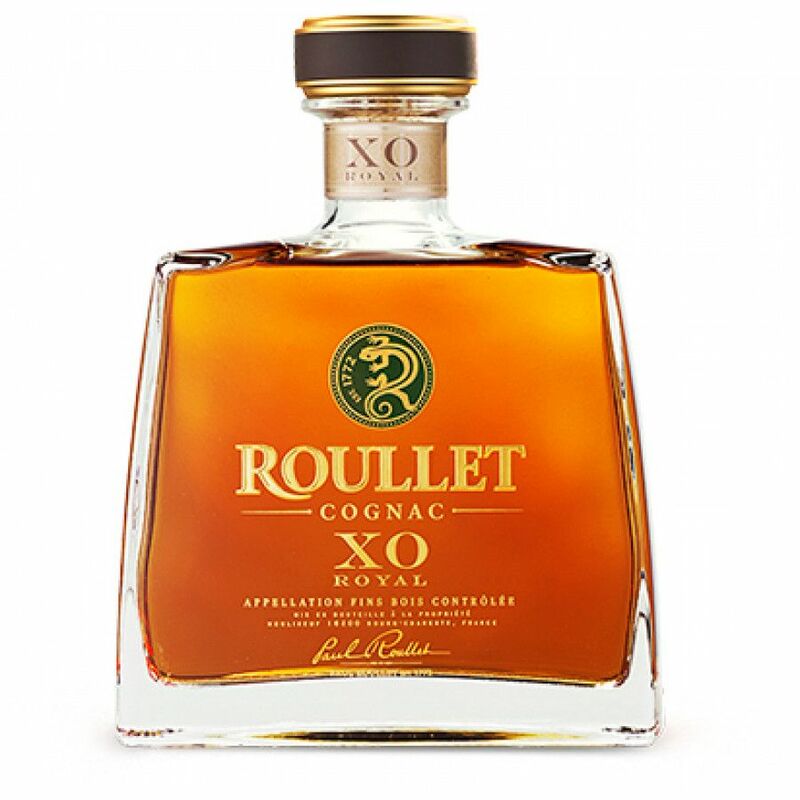 A rich, golden copper color with twinkling reflections of amber, this is the epitome of what a great XO should look and taste like. It's presented in a stylish, slightly masculine decanter and box, making it perfect to give as a gift. A great addition to any drinks cabinet.